Bring your embroidery machine and work on the Lunch Box Quilt of your choice under our guidance. 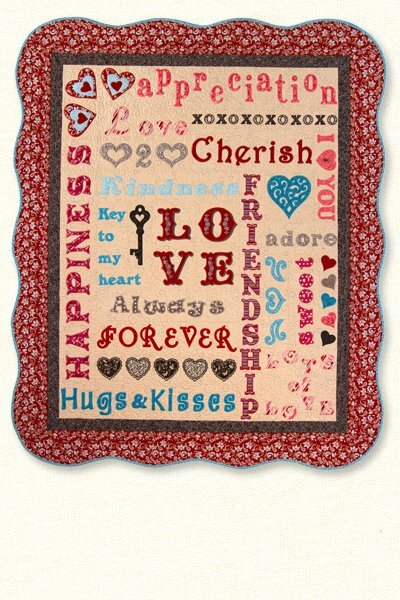 Learn or improve your skills in applique by embroidery machine using these wonderful patterns. We have examples on display in the shop. Each participant must bring their own design collection.